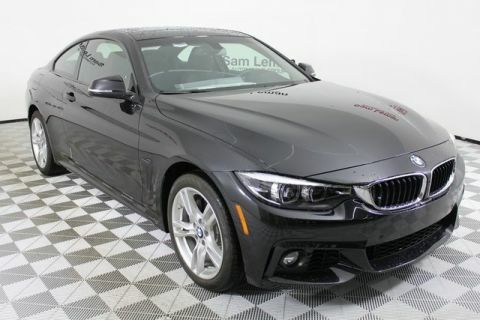 Premium Package, Navigation, Driving Assistance Package, Active Blind-Spot Monitor, M-Sport Package, Rear Backup Camera, Leather Seats, Heated Seats, Heated Steering Wheel, Power Moonroof, Harman Kardon Sound, Apple Carplay, Lane Departure System, Active Blind Spot Detection, Active Driving Assistant, Aerodynamic Kit, Aluminum Rhombicle Interior Trim, Brake assist, Comfort Access Keyless Entry, Driving Assistance Package, Electronic Stability Control, Gesture Control, harman/kardon Surround Sound System, Head-Up Display, Heated Front Seats, Heated Steering Wheel, Lumbar Support, M Sport Package (337), M Sport Package 2, M Sport Suspension, Memory seat, Navigation System, Overhead airbag, Power Front Seats, Power Liftgate, Power moonroof, Premium Package, Rain sensing wipers, Rear-View Camera, Shadowline Exterior Trim, SiriusXM Satellite Radio, Wheels: 19" x 7.5" M Double-Spoke (Style 698M). 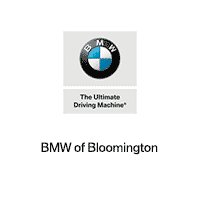 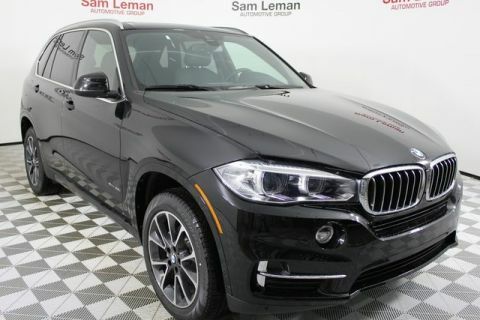 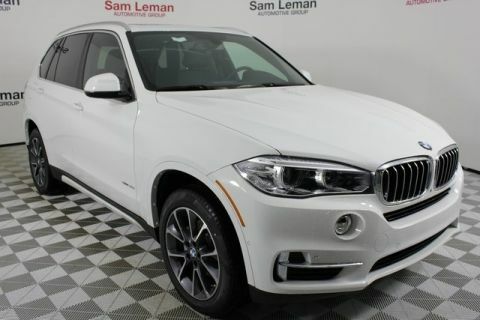 BMW of Bloomington is dedicated to serving drivers in Bloomington, Normal, and Champaign by providing the ultimate client experience wherever you find yourself in the car-buying journey. 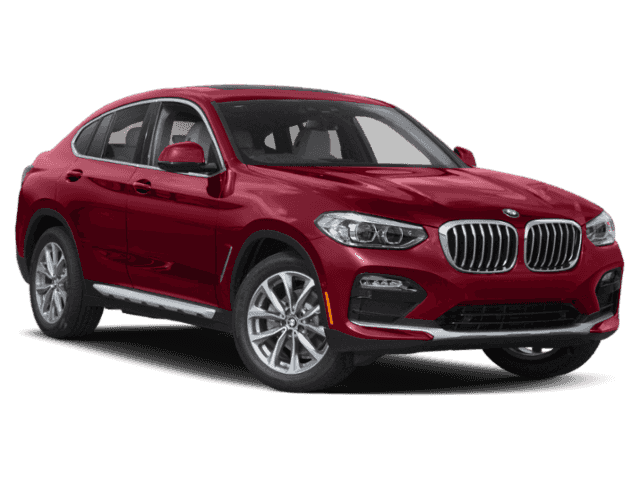 We promise to deliver all of the services and world-class amenities you expect from a premium Bloomington BMW dealership.